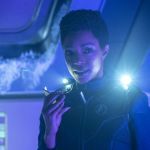 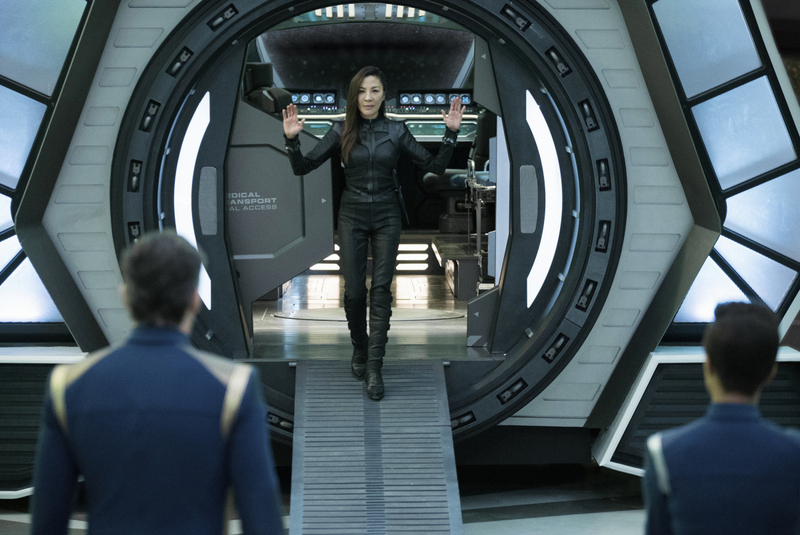 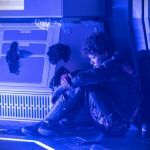 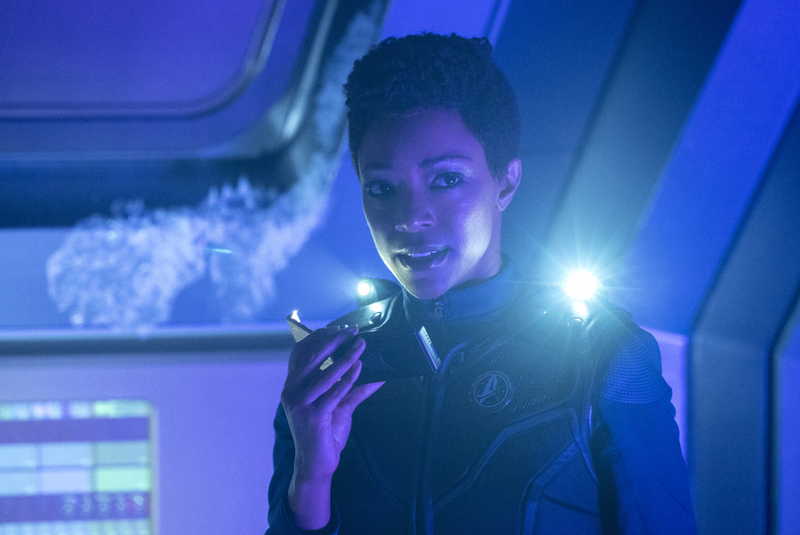 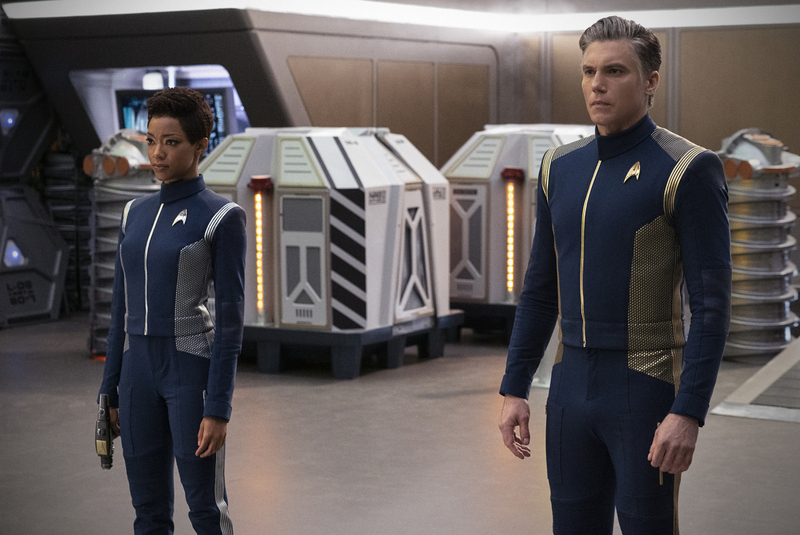 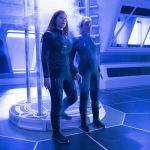 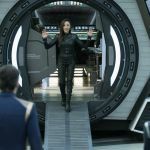 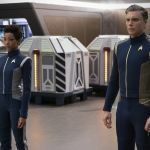 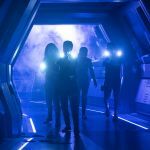 New photos from this week’s Star Trek: Discovery episode, Saints of Imperfection, were released by CBS All Access earlier today. 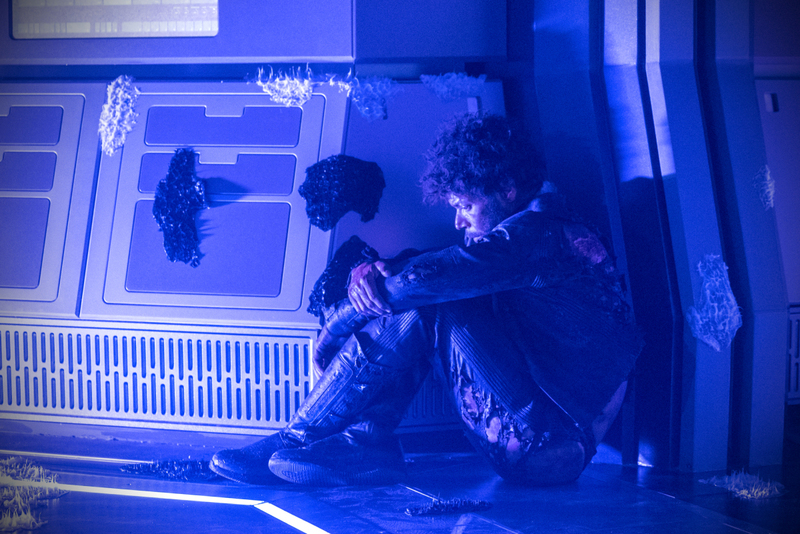 Note: One of the below photos contains a major spoiler. 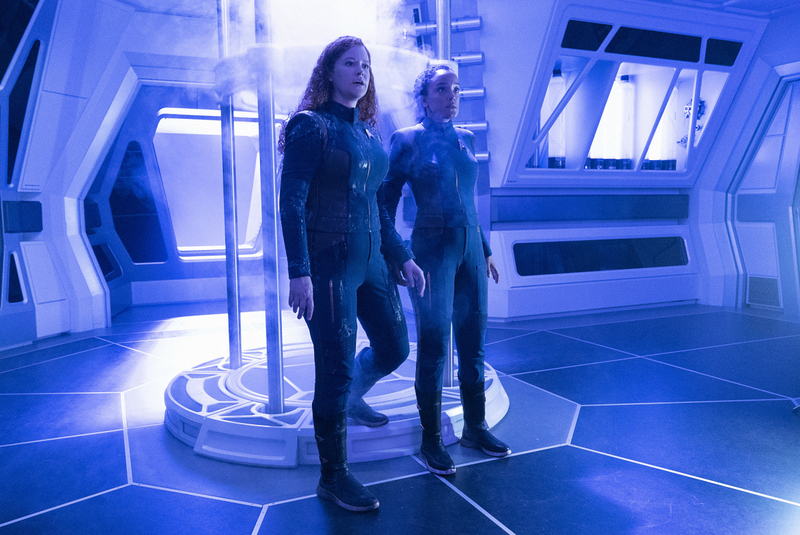 Saints of Imperfection airs on CBS All Access on Thursday, February 14, at 8:30 ET, and on Space at 8 PM. 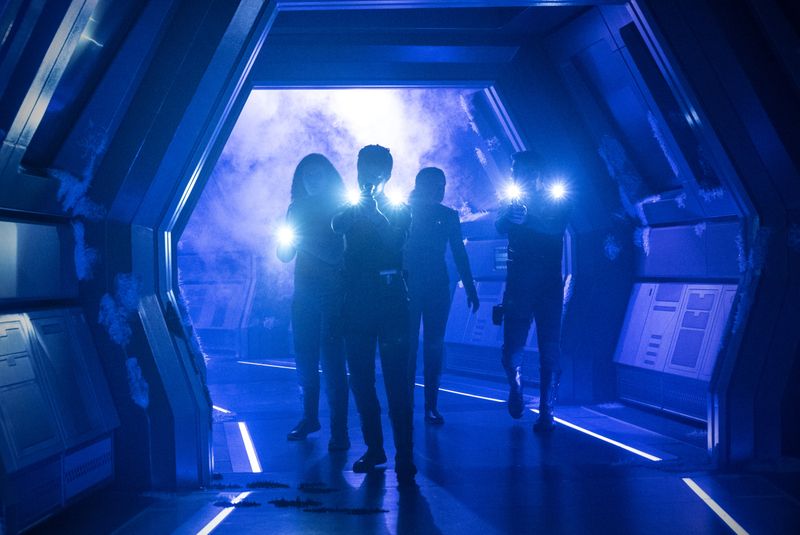 It will air on Netflix on February 15.